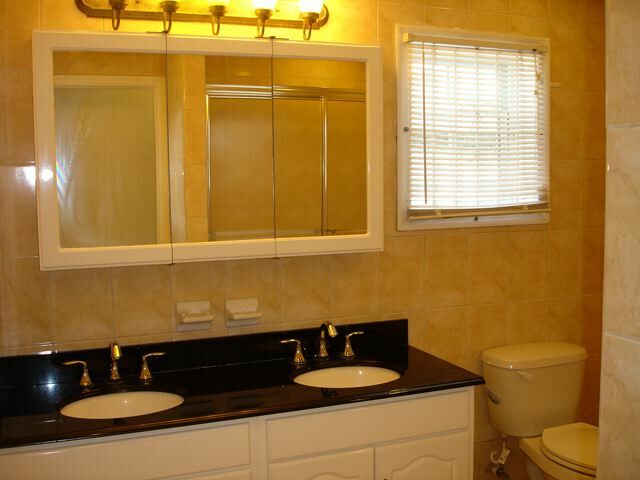 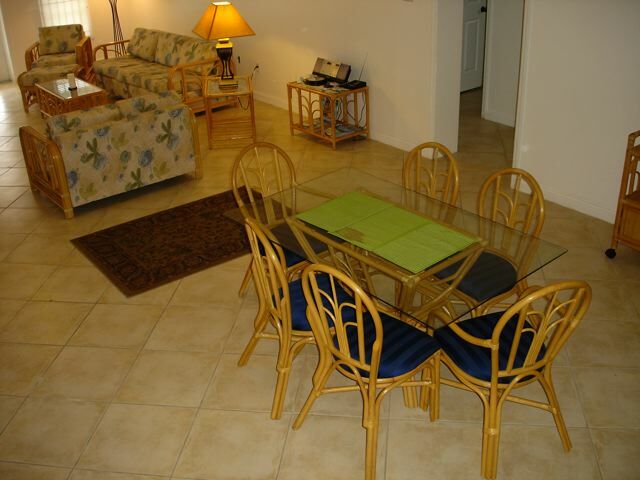 This ground floor 2 bedroom with large 1 bath apartment is spacious and light. 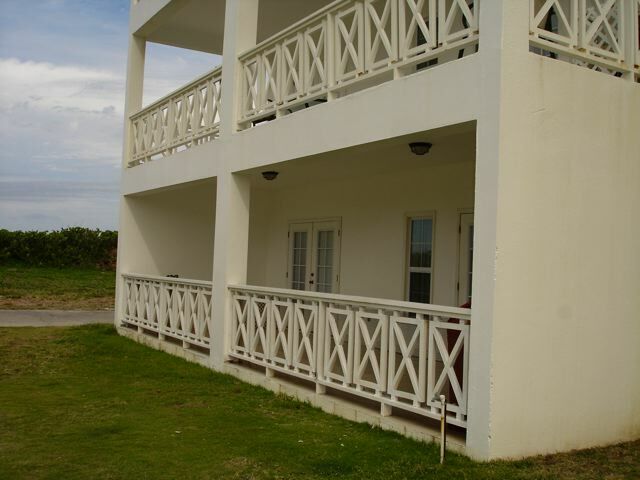 French doors lead to the veranda both from the living area which is open plan with the kitchen and dining area, and the master bedroom. 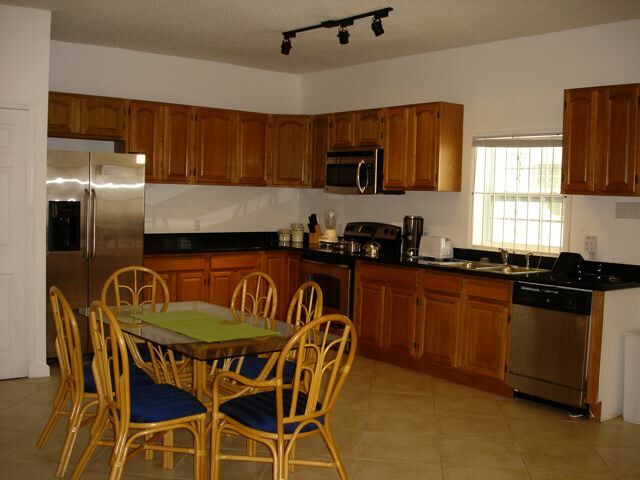 Fully air conditioned and burglar bars on windows. 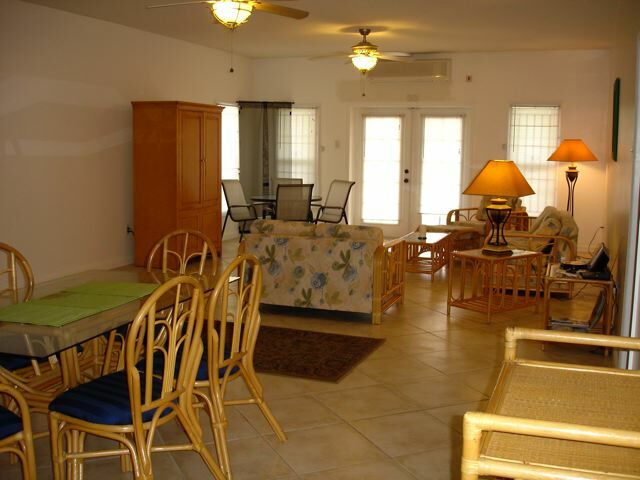 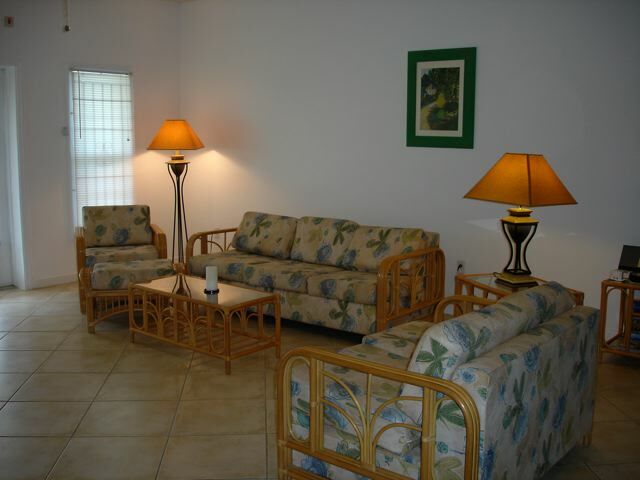 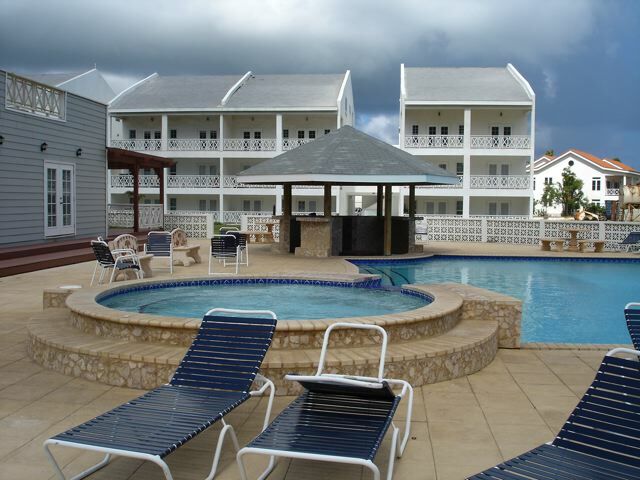 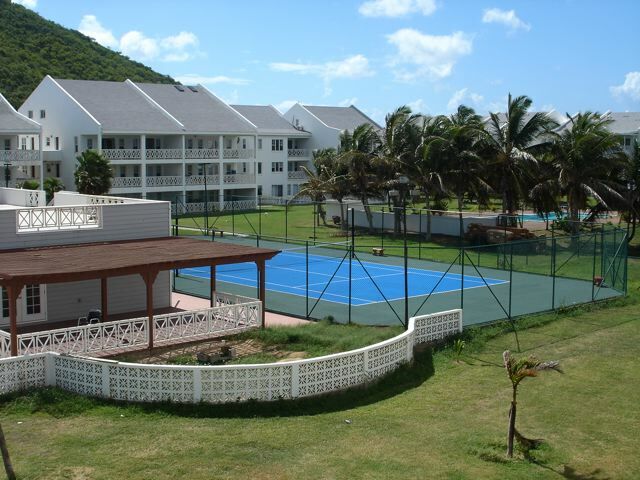 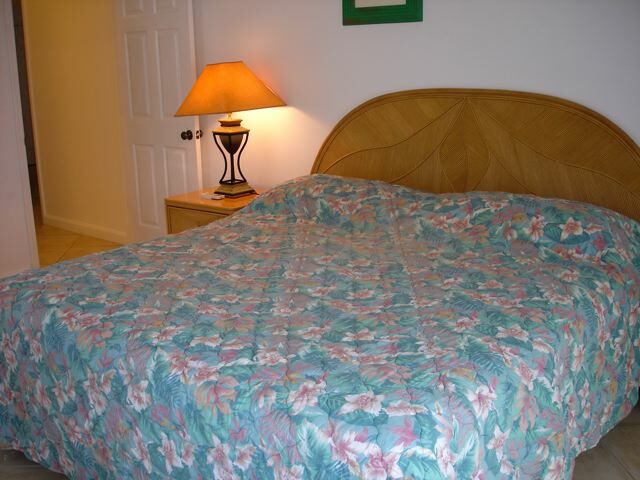 Located close to the pool and tennis courts and steps from the ocean.